Where to order contacts online: EYESONLINE have it! Where to order contact lenses online? Buying contact lenses online just makes sense: it’s easy and affordable. You can order the contact lenses from the comfort of your own home or office, and have them delivered directly to you. Not only that, you avoid paying for a retail store’s expensive overheads—meaning you get your contact lenses at the best prices. So if you’re searching for the best place to buy contact lenses online, look no further than EYESONLINE. We are an Australian company with a private practice based in Brisbane. Our online store offers quality contact lenses at the cheapest prices you will find anywhere. That’s our guarantee to you. In fact, we’re so committed to giving you the best prices on our contact lenses, we have established a lowest price guarantee. lenses at EYESONLINE. And on the rare occasion that we have a product listed for more than a competitor’s online store, we will happily beat that price (assuming that store is part of a legitimate website). Our user-friendly online store allows you to order and pay for contact lenses quickly and easily. 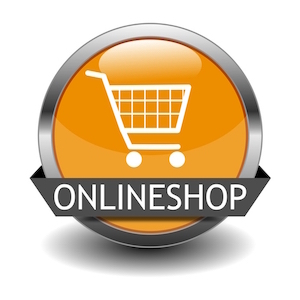 EYESONLINE are always working to ensure that your online shopping experience with us is a pleasant one. We’ve also simplified the checkout process for returning customers, so by signing up to become an EYESONLINE member you will only have to enter your details once. Once they are in our system they can regenerate, making our reorder system even more convenient. To order contact lenses from EYESONLINE all you will need is your vision prescription and details of your optometrist. Visit the EYESONLINE store to purchase your contact lenses at the best prices. When you order contact lenses online with EYESONLINE, you can be sure you’re getting a quality product at the best price. Why waste time driving to the shops, trying to find a park, then navigating a shopping centre to try and find the right product? EYESONLINE can save you valuable time and money when you order contact lenses online. The only time you’ll even need to leave the house is to check your mailbox. EYESONLINE are an Australian contact lens business, owned and operated by Australians. We’ve been selling contact lenses through our online store and via our bricks and mortar practice since way back in 1983. We have the experience, the know-how, and the business connections to sell you quality products for the cheapest possible prices. We stock a range of leading contact lenses brands, as well as products like coloured and tinted contacts. Our prices are already the cheapest, but to make shopping with EYESONLINE even more irresistible, we’re offering free postage on orders over $115. We can send your order to any Australian address. Your EYESONLINE user account also allows you to set up an automatic recurring order for your contact lenses. This will notify us when your current order is running out and we’ll send a new one out to you automatically. Find out more about why you should order contact lenses online with EYESONLINE in our information section. 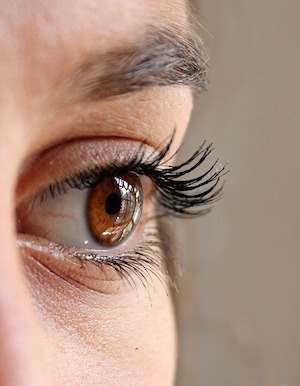 Our blog also has handy hints and tips on buying and using contact lenses.